Just minutes from Scottsdale's finest shopping and dining. 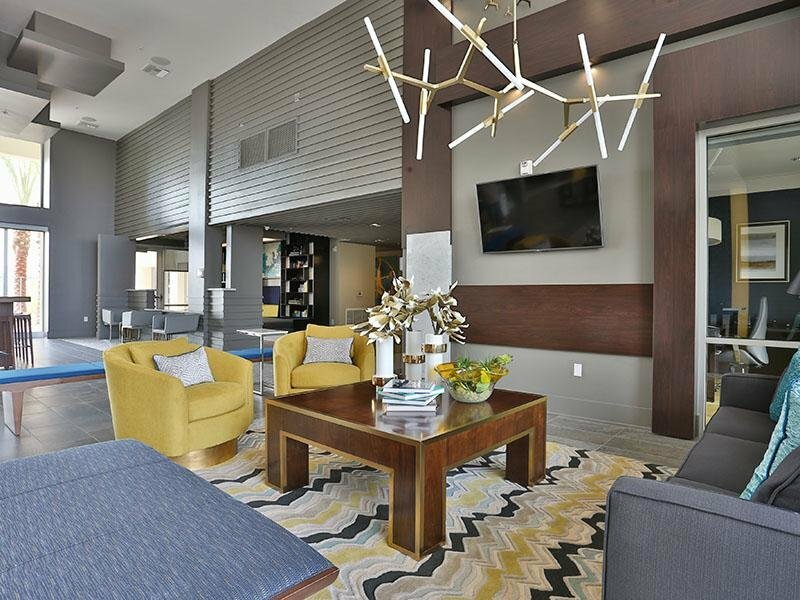 Expansive views, luxurious common areas, spacious floor plans and high-end amenities. Perfectly situated in the landscape of the foothills in Scottsdale, Slate Scottsdale also gives you high-end shopping, dining, entertainment and recreation destinations in the Valley. With magnificent watercolor views of Piestewa Peak and the McDowell Mountain range, Slate Scottsdale apartments puts Arizona's best outdoor sights at your front door. Socialize with neighbors at the entertainment-worthy clubhouse, host a networking or board event in the private boardroom, or impress your friends by hosting an upscale dinner in the private dining room. Enjoy the resort-style pool or our rooftop lounge, outdoor fireplace or the professional fitness facility with yoga/spin studio. The views are gorgeous and the living is easy. Visit today and find your new pet-friendly home at Slate Scottsdale. Immerse yourself in the culture of Scottsdale, AZ. Located just seconds from all the fun, food, and entertainment. Our location is ideal for every lifestyle. 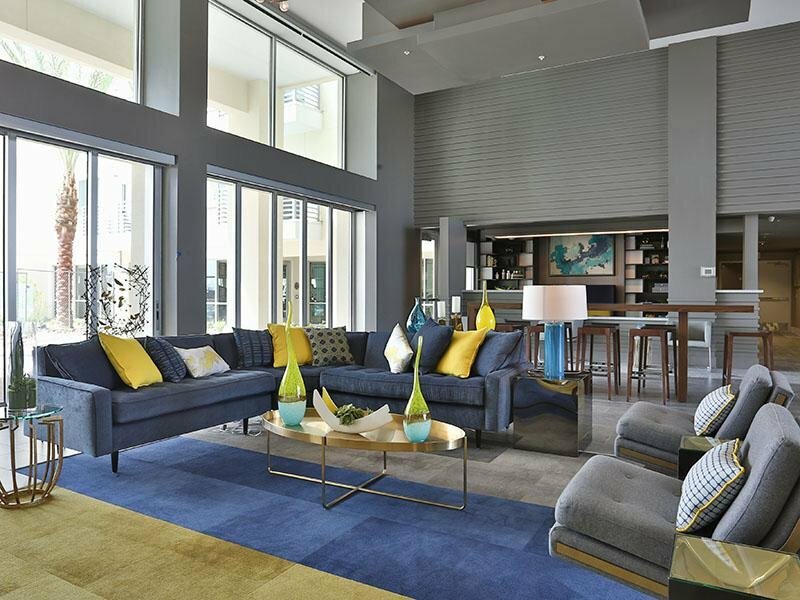 We strive to provide you with better Scottsdale apartment living, through friendly staff, luxurious amenities, and spacious floorplans. 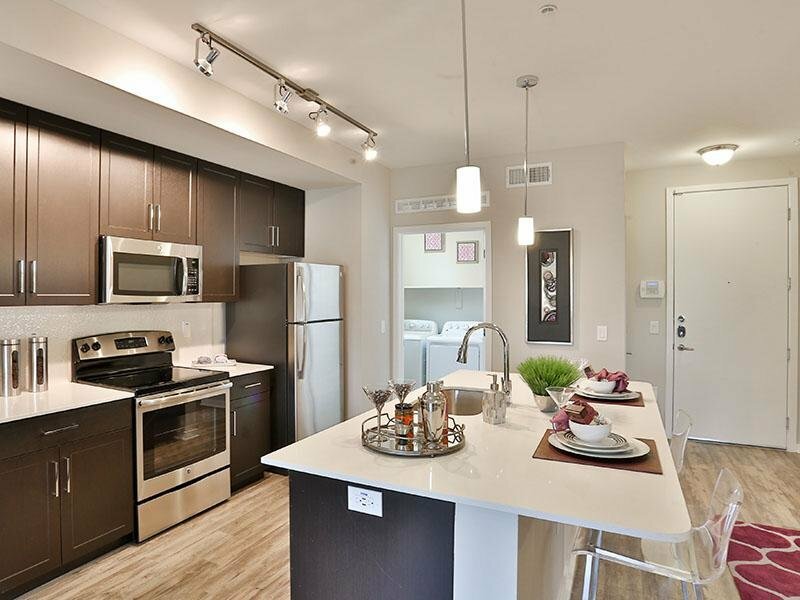 We've come up with apartments that are modern and sleek, and we can't wait to show them off ! 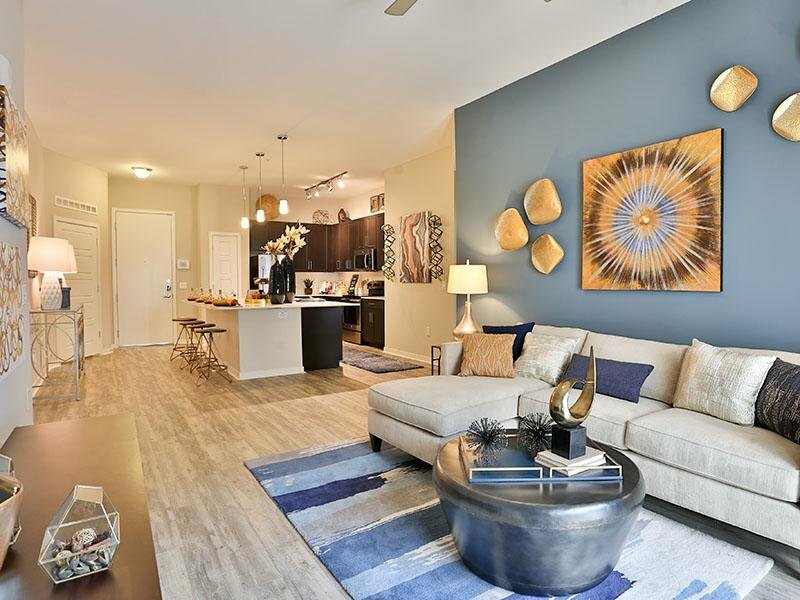 Scroll through our photo gallery, and spend some time with our breathtaking community features, or luxury apartment homes, and then contact us today so we can show you our apartment homes in person! 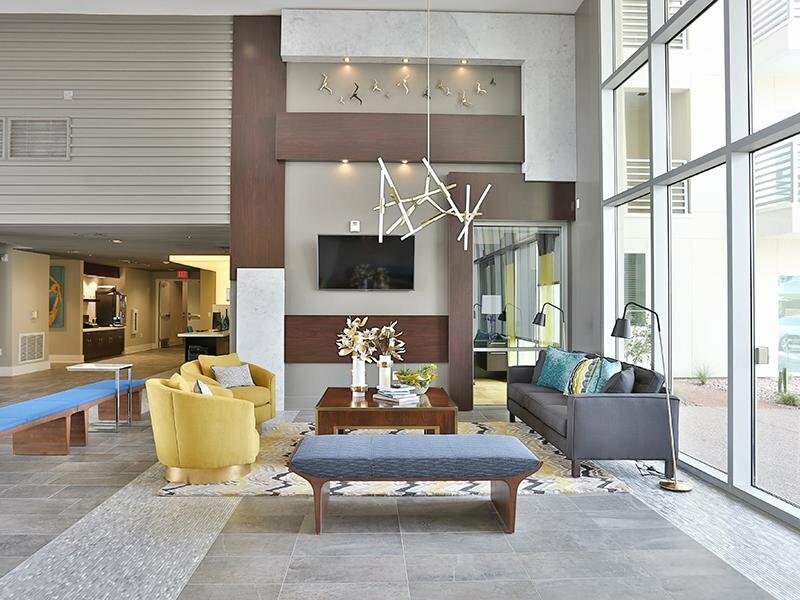 Situated in one of the most upscale corridors of the Phoenix Valley, Slate Scottsdale finds its home in one of America’s most exciting cities. 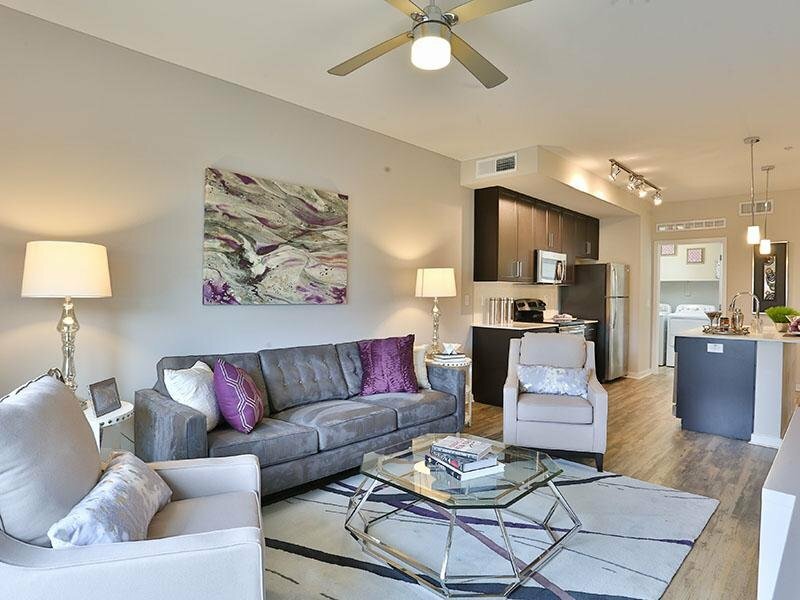 Near the AZ Loop 101 freeway, with access to great public transportation, Slate Scottsdale Apartment Homes make better living easier. Slate Scottsdale Apartments. All rights reserved.